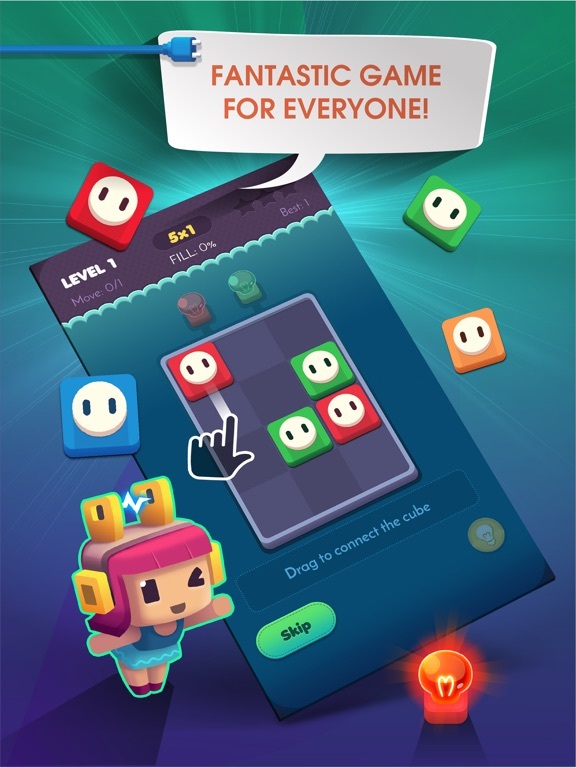 Connect Puzzle is a new experience of Connect Game. 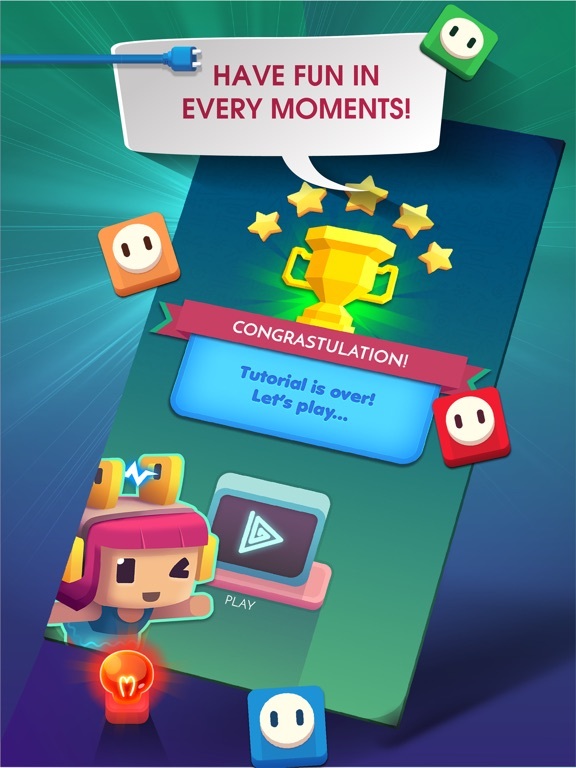 Play Connect Puzzle to wake up your brain in the morning or to clear your mind before going to bed. 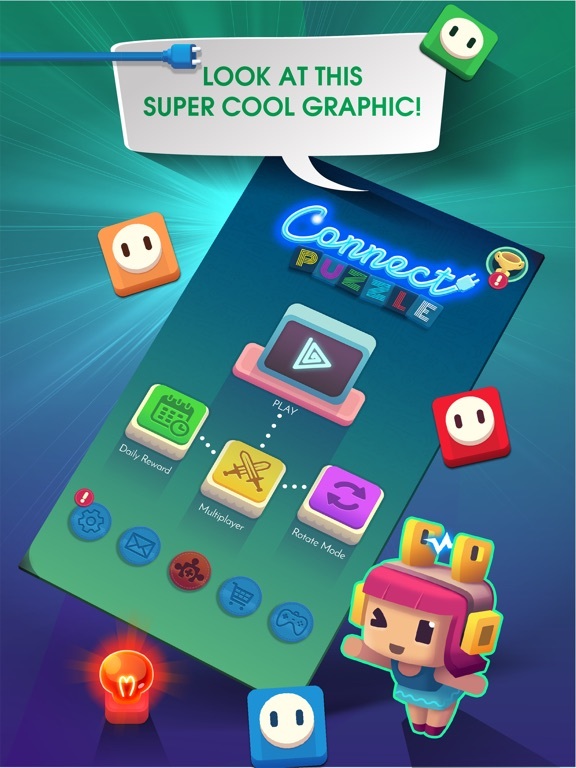 Connect Puzzle has so many levels you can discover. 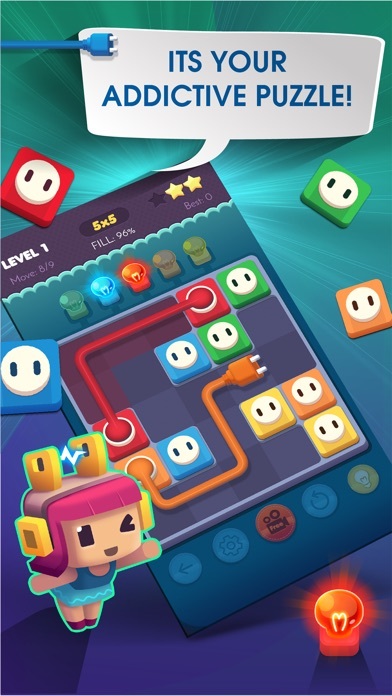 You can touch and drag the lights with the same color to complete the game the way you feel most comfortable. 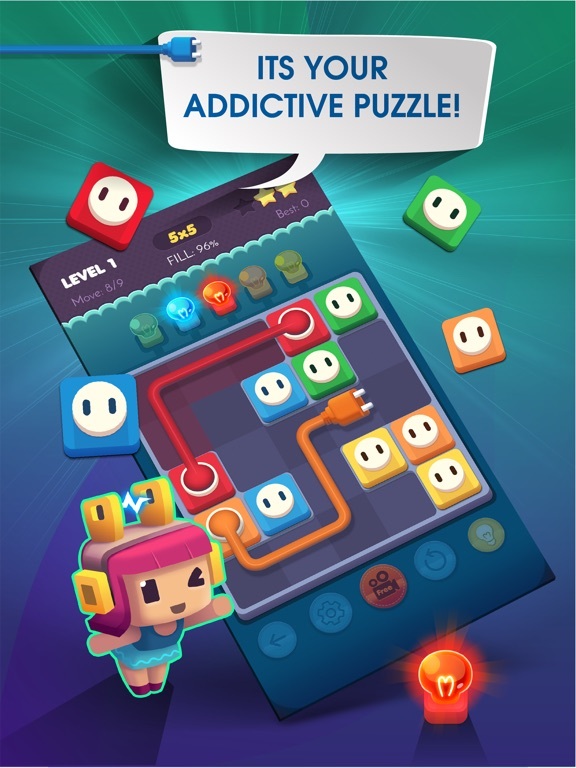 Connect Puzzle is concerned about the comfort of your experience. 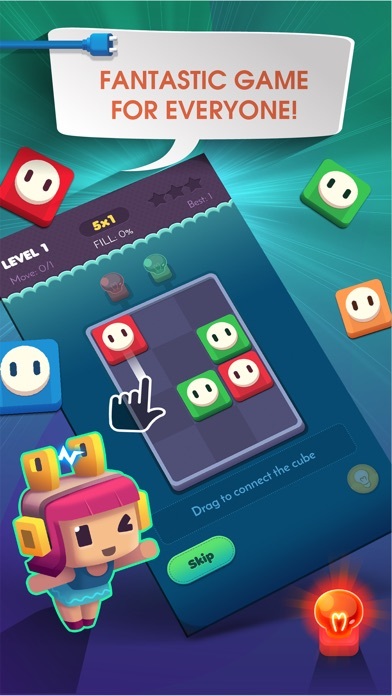 Connect Puzzle will make you feel excited and surprised. 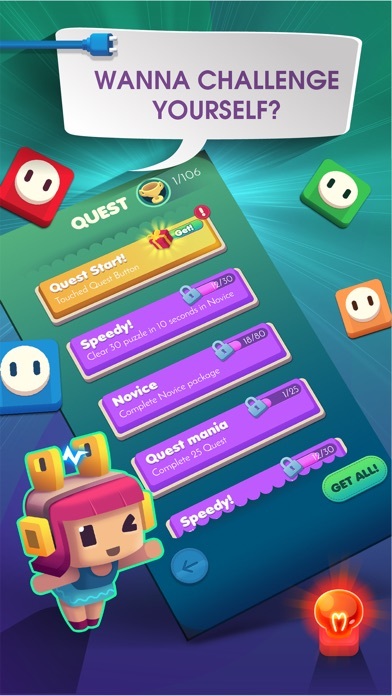 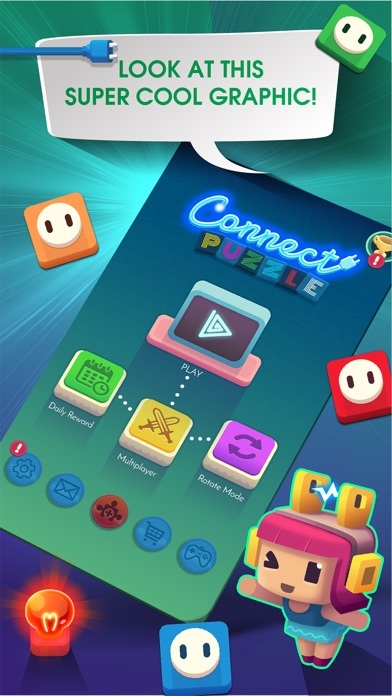 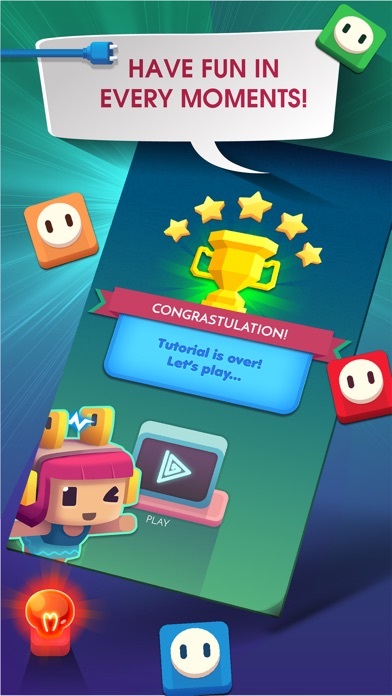 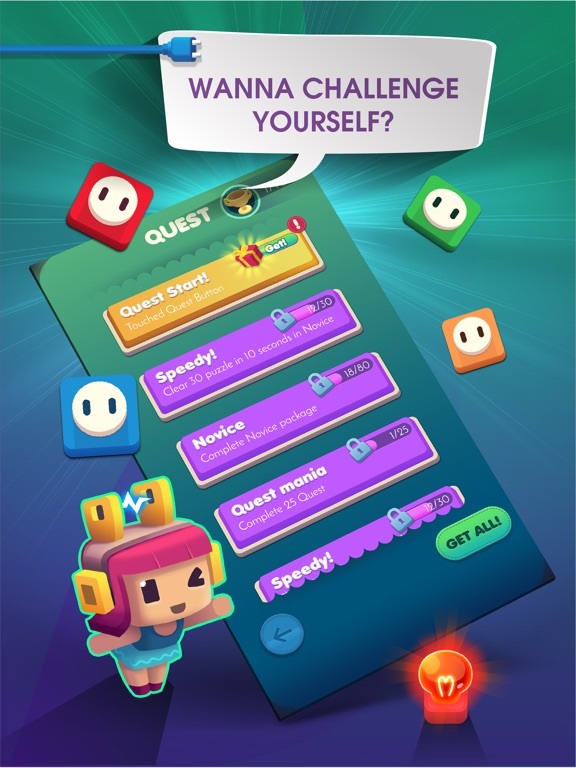 Connect Puzzle give you: • 3150 levels to discover • Multiplayer mode to play with friends • Daily reward: winning hints to make it easier to play • Quests: complete quest to earn hints See for yourself why so many other love this game!